Parco della musica auditorium is composed of three separate halls (Santa Cecila 2880 seats, Sinopoli 1200 seats, Patrassi 750 seats), whose forms are inspired by musical instruments. Located around an open-air amphitheatre, the halls look like three enormous “music boxes”, whose colors and materials recall those of the domes dotting the urban landscape of Rome. Each concert hall differs from the other in terms of dimension and functions, but they are all characterized by an estreme flexibility and versatilità of the space. 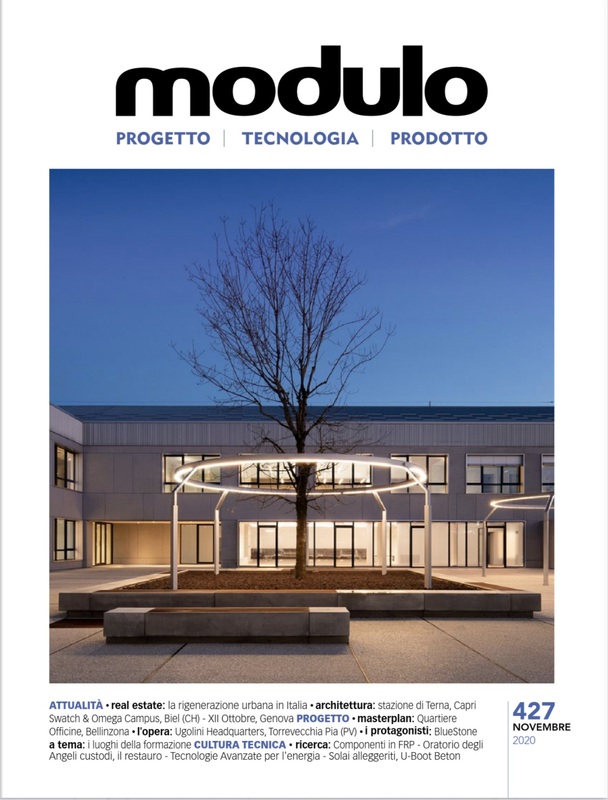 By these means, space can be regulated and aduste to the nature of performance, as in the Patrassi hall, where floor and ceiling can be moved to adjust the acoustic properties of the wall. The interiors are entirely made of cherry-wood, which best resolves acoustic problems.